Whenever I’m talking to a healthcare provider about RightPatient, the topic of “frequent flyers” inevitably arises. For those who might not be aware, frequent fliers are patients that use different aliases to obtain healthcare services. It’s estimated that between 2-10% of patients arriving at the emergency department (ED) provide some kind of false or misleading information about themselves. Typically, these patients are lying about their identity to obtain prescription medications, and most of these are for opioids. Since these patients lie about their identity or demographic information, hospitals often end up writing off a considerable amount of money for their services – up to $3 million annually on average. Aside from these financial losses, frequent fliers also pose other risks to providers that are associated with patient safety and quality of care. Why? Because they also frequently lie about prescription drug use or addiction. What’s worse is that this behavior is not limited to frequent fliers. Any patient can lie about their addiction. Many of these patients lie about their addiction to opioids, specifically. As we all know by now, the U.S. has a serious problem with opioid addiction, a crisis that killed over 33,000 Americans last year. This crisis has no rules or boundaries, and does not seem to select for a particular demographic. Anyone is susceptible to getting hooked on opioids because they are so addictive. RightPatient can play an important role in helping to answer this question. Our AI platform can accurately recognize the patient and offer key clinical insights by detecting patterns in the patient’s appearance over time. Clinicians won’t need to rely on the words lies coming out of a patient’s mouth, patients with no ID, or expensive tests. RightPatient automatically knows who the patient is and whether or not they are at risk of opioid abuse. ED nurses who suspect a patient of abusing opioids will typically search the patient’s belongings to make sure they aren’t prescribed something that could cause an adverse event or even kill them. Unfortunately, the human eye, clinical intuition, and patient reliability have many shortcomings. 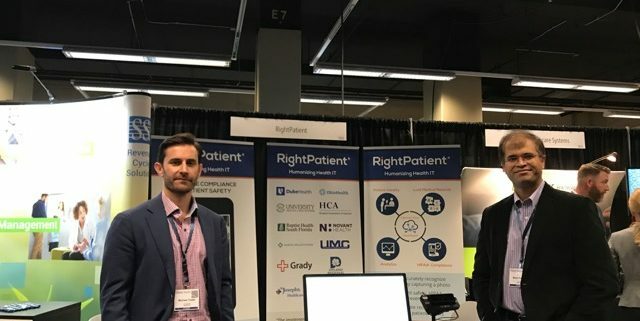 Luckily, RightPatient can augment clinical diagnostics with cognitive vision to help fight the opioid epidemic and save a lot of lives and money in the process. Personalization in healthcare – everyone talks about personalized medicine, how about data personalization? One size does not fit all. Thus, medicine is seeing a shift from a standard model of care to a personalized model of care. The emergence of cloud computing, wearables, machine learning, and continuous progress in data management has made the delivery of personalized medicine more possible. Personalized data along with predictive analytics would change the way medicine is practiced today. It has the power to create a proactive health system that can help to address diseases at their earliest phase. Personalized data will help to craft medical solutions “especially for you,” rather than a single solution for all. It would also help consultants to free up time so that they can concentrate on developing a lasting and trusting relationship with patients. When the human genome was first decoded, there was tremendous excitement about the ability to predict diseases and provide personal health solutions; however, soon it became evident that our overall health cannot be determined by analyzing small snippets of our DNA, as valuable as they might be for understanding specific risks. Medical or health-related decisions cannot be made in the absence of better personal data or a more holistic understanding of the person being treated. With the help of personalized data, it would be possible to shift from the so-called model based on diagnosis and treatment to one of early disease detection and even a predictive model of medicine, along with personalized solutions. Traditional medicine has depended not only on the phenotype and genotype data but other variables as well – a personal relationship with the patient, understanding patient lifestyle issues, surroundings, life events, social and family conditions, and much more. Data personalization can help to bring back that edge to automated systems through the customization of data. Data personalization is about delivering the right information about the patient, to the right person, at the right place, at the right time, in the right way. More than ever before, this is now conceivable due to better availability of personal data, personal devices, services, and applications. Data personalization would make it possible to create a reasoning engine that has the ability to predict and make recommendations by using personal data of the patient provided by various resources. Data personalization can take personal medicine many steps forward by adding the human touch and predictive analytics. Perhaps in making medicine personal and predictive, personal information is what seems to be missing. If included in the algorithm, it would surely make predictive analytics more accurate and dependable. 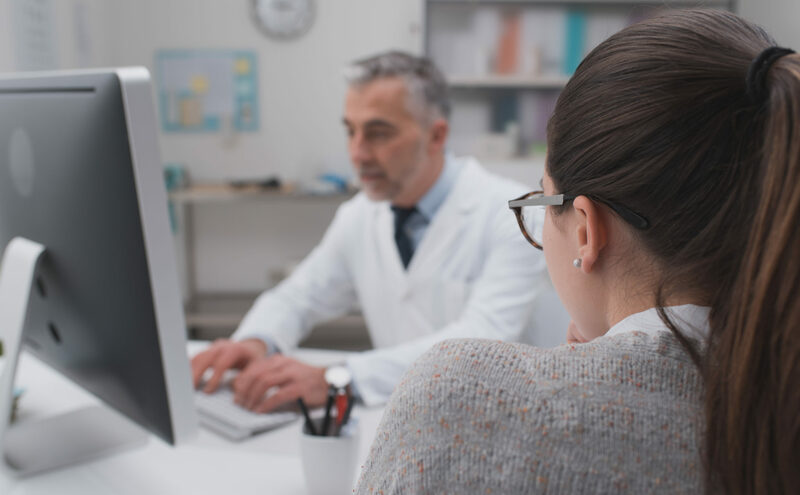 Personalized data would help to serve patients in the best possible way by shifting focus from merely disease determination to prevention, timely intervention, and better treatment. Data personalization should not be taken as something new in medicine; in fact, it is a more natural way of providing health services, and closer to the traditional practice of medicine as it is about integrating the psychological, behavioral, and other measures that have become possible due to improvements in technology. Combining the human biology with existing knowledge of epidemiology and clinical medicine would result in more personalized care. It is more like giving a human touch to the technology – something that has been a characteristic of traditional medicine, supporting the notion that doctors know their patients far better when a closer relationship is established. Thus, personalized data can augment that missing human factor in modern practice. As more electronic personal data becomes accessible, systems become more intelligent. Having better learning capabilities and better availability of personalized data would revolutionalize the way we provide healthcare. 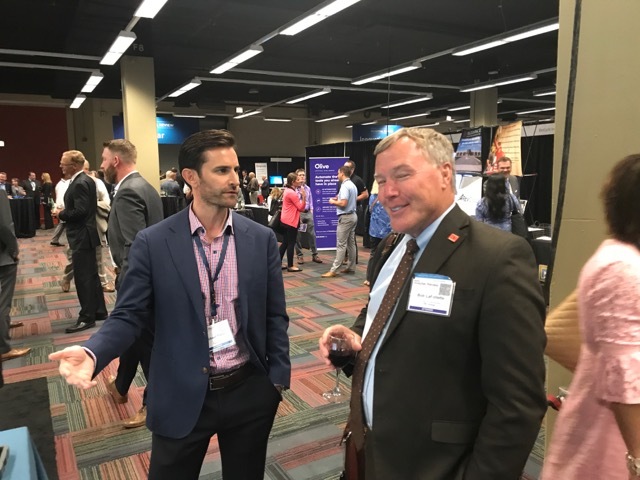 Just as the cooler weather finally emerges in hot & sunny Silicon Valley, I was summoned to attend the Becker’s Health IT and Revenue Cycle Conference in the windy city of Chicago. Downtown Chicago is definitely one of the most beautiful destinations – I was excited. Mike (the co-founder) found a great apartment with the Airbnb app – a high-rise tower right next to the Whole Foods market and within walking distance to the venue for this year’s conference. I arrived a bit late that evening and most restaurants were closed by the time I was ready for some self-indulgence. So, I reluctantly grabbed some salad at a nearby sports bar and decided to enjoy the mesmerizing Chicago skyline as I walked back home – a great start. Our booth setup was nice, although we wondered why some smaller sponsors got a better booth space than we did. 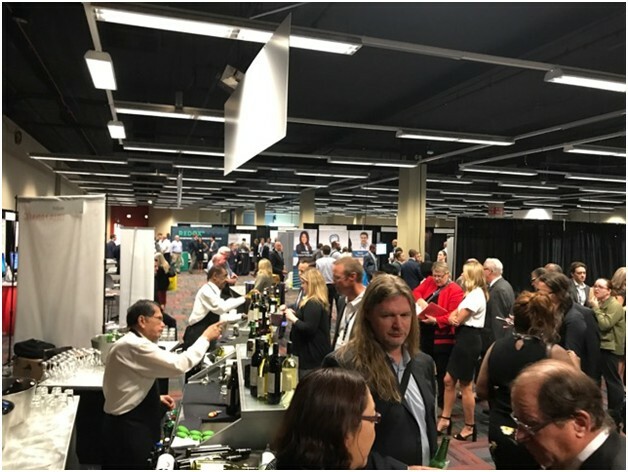 We were shoved in the middle of many random companies when a bronze sponsor (and a “competitor”) was enjoying one of the most amazing locations – the benefits of the “circle of friendship,” I guess! After learning a bit about how RightPatient prevents duplicate medical records and eliminates chart corrections in different EHR systems (just one of our many benefits), Walter R. Houlihan, the Senior Director of Health Information Management at Baystate Health spontaneously uttered, “yeah, I see the duplicates and record mix-ups all the time. My team is the one that fixes them.” Baystate Health needs our biometric patient ID product – please buy it! Another visitor, Bob LaFollette, COO and Senior Administrator of Urology from OSU was a charming and interesting individual. His first question to us was, “Guess what OSU stands for?” Between guesses of Oregon State University, Oklahoma State University and so on, we were corrected with the right answer – Ohio State University. He got a kick out of it! 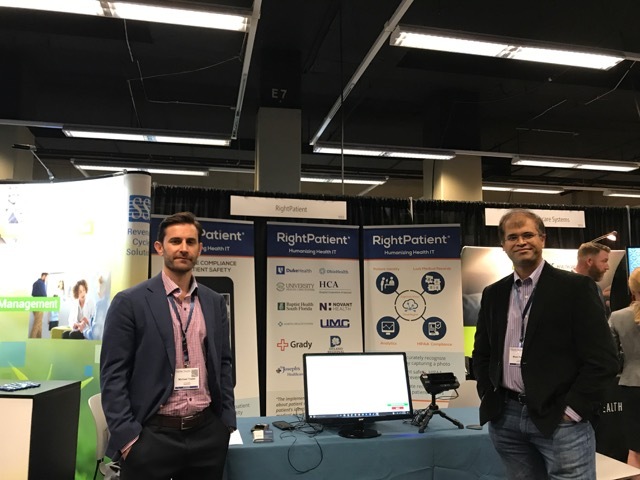 Besides the fun and warm conversations, Bob was absolutely ecstatic with hearing how RightPatient helps with patient safety and how we automatically add patient photos into medical records. If Bob was the decision maker, I bet it would have been awesome for us. Towards the end of the second day, I made an effort to go around and meet other companies. I have never seen so many Revenue Cycle companies all in one place – looks like money collection is the game in healthcare! There was even a company that helps to collect & recover money from international patients! I couldn’t even begin to imagine what tactics and strategies they follow in certain countries but it can’t be anything better than tactics used by the bounty hunter. Another interesting company was called Zero Gravity. 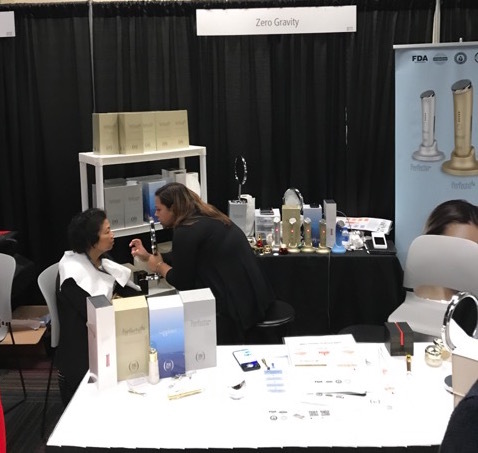 Their feature product on display was an LED-based anti-aging facial rejuvenation system. People had lined up for a free session – why not? It’s free. There were some awesome presentations, discussion, and workshops – I only attended one session by Ms. Murphy of the University of Chicago School of Medicine. It was amazing and I will write a separate post all about it. It was also great seeing the CrossChx team – once rivals, now we work together very closely. They focus on their Olive AI product while we provide biometric patient ID even to their clients. 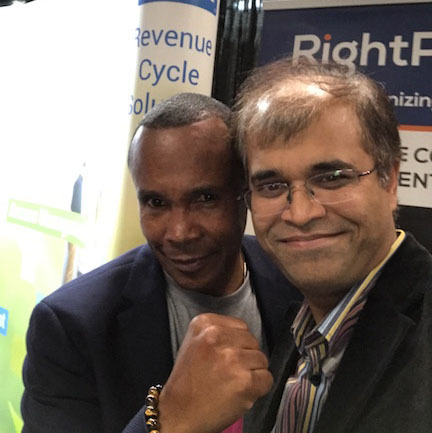 To top off a great weekend, as we were preparing to wrap up, the boxing legend Sugar Ray Leonard emerges seemingly out of nowhere to take pictures with everyone. Well, a great way to end the show with a lasting memory of the charming champion!